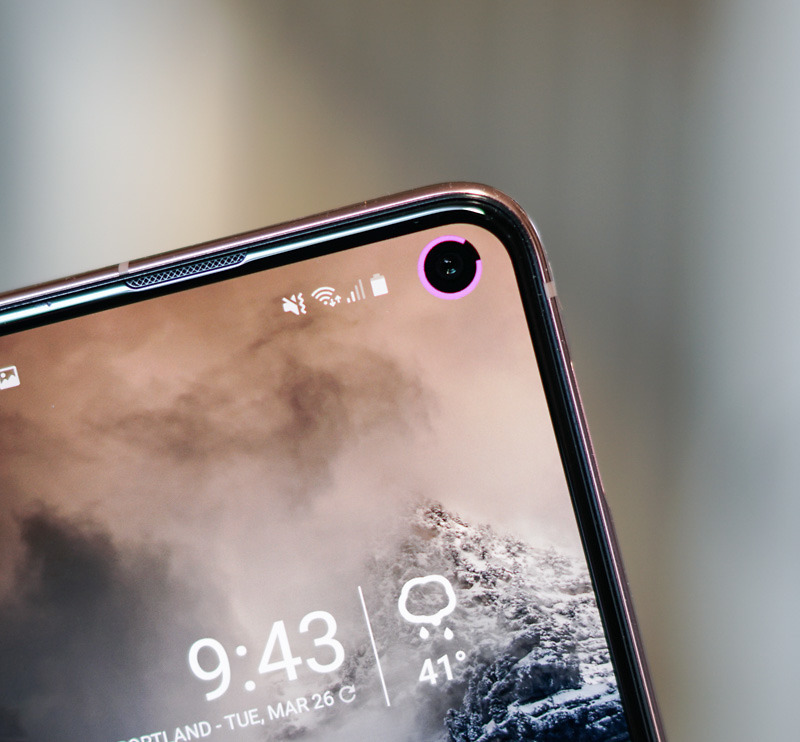 An app called Energy Ring is bringing a bit of usefulness to the space around the display cutout on your Galaxy S10 and Galaxy S10e. When enabled, the app lights up a ring of LEDs surrounding the cutout, turning it into a battery indicator. After enabling, users can set up the different colors they want shown as the battery winds down, but you can also customize the ring’s thickness, origin, direction, as well as set a charging animation. It’s a pretty solid app and considering how new it is, we assume it will only get cooler over time. The app is completely free to use, and right now, the only downside is that it doesn’t support the Galaxy S10+. The developer states that support for that device is coming soon. Update: Galaxy S10+ support is now live via an update. I tried it and it works well. Sweet!